By Popular Demand, Richard Hulbert’s successful 10 week course has been compressed into 4 consecutive day long experiences over a one week period. What’s more is that the actual field photography time has been expanded to include early morning and early evening light. Spanning the genres of Architectural Photography, Travel Photography and Street Photography, this course will help propel your photo skills to the next level. 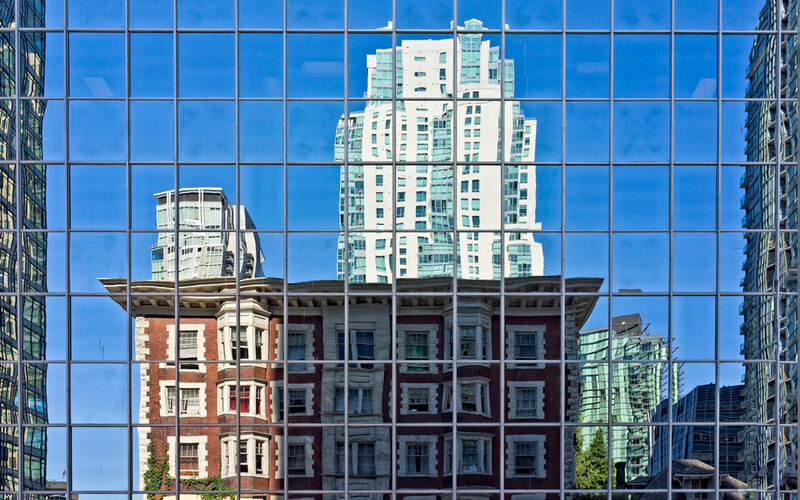 Whether you are interested in recording and documenting buildings, or artistically interpreting urban environments through photography, you will elevate your knowledge and understanding of urban settings and your quality of photography. We will also discuss how the digital darkroom can enhance your images like never before. Regardless of the photo equipment you employ, you will benefit from the ideas put forward during this multi-faceted Workshop. This workshop is designed to improve your photography regardless of whether you consider picture taking a hobby, or you are a serious enthusiast, a professional photographer, or earn your living as a member of the global real estate, design, and construction industries. While illustrated lectures will give you the fundamental information you need, “hands on” photography and constructive critiques of your own selected images will form a key part of the learning experience. There is no requirement for fancy equipment. Any and every brand of camera can work. The principles taught apply to point and shoot cameras, new “mirrorless” cameras, and traditional SLR solutions. This is the realm of photography where wide angle to normal lenses can shine. Who is this course for? Why should you take it? Who can benefit from taking this course? Anyone who takes photography seriously and wants to learn about Architectural and Urban Photography will benefit from this workshop. This introductory course will consist of an overview of a number of principles of Architectural and Urban Photography.